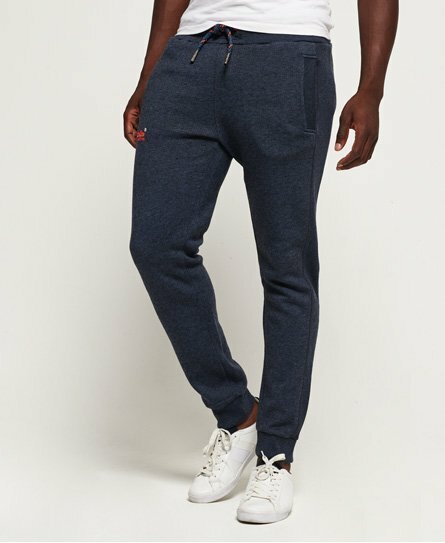 Men’s joggers are no longer confined to the gym or your sofa - they're now a style essential. 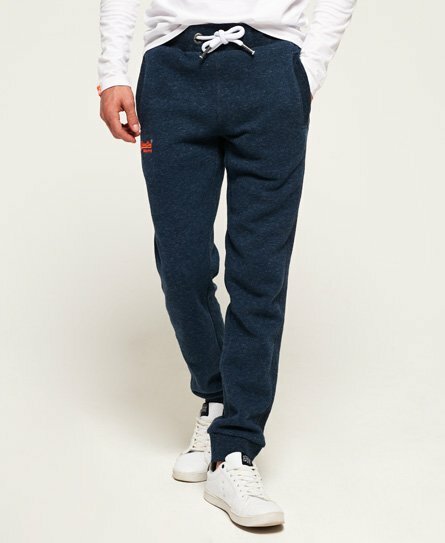 From straight leg to cuffed joggers, from black to vibrant primary colours, we’ll have a pair to suit you. 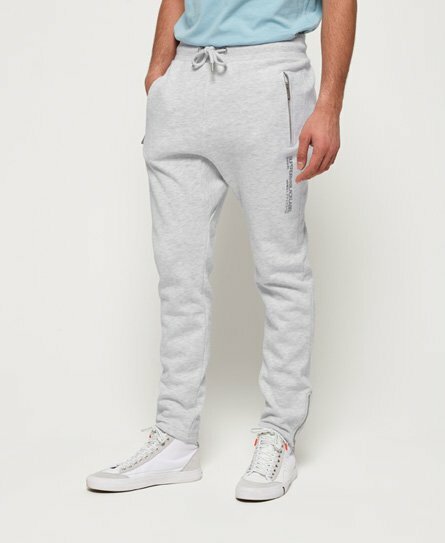 Team your sweatpants with a long sleeve tee, hoodie and Windcheater for the perfect layering look. 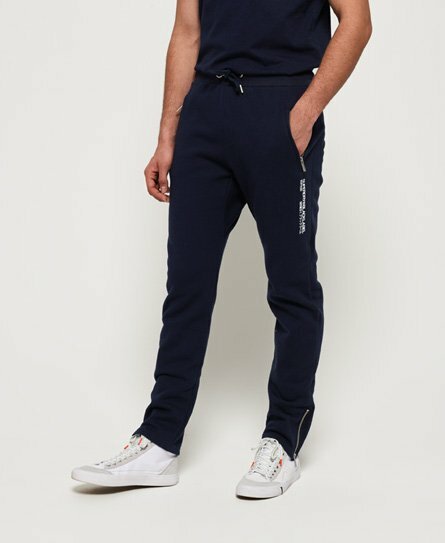 Even with comfort in mind our joggers will make sure you don’t have to compromise on looking great, shop the collection below.